Anyone who has ever rented or rented out some property would know what kind of potential problems can come up during the rental period. Property owners always have to be on the lookout since tenants can call them any time to report a problem. Anyone who has ever rented or rented out some property would know what kind of potential problems can come up during the rental period. Property owners always have to be on the lookout since tenants can call them any time to report a problem. On the other hand, tenants can happen to come across an irresponsible owner who doesn’t provide a safe living environment for them. All in all, multiple problems may emerge. As a result, professional help can be invaluable in making sure that all agreements are followed through. The founding team of American Real PM recognized the necessity for such mediation services. They then decided to start a company whose primary goal would be making people’s lives somewhat easier through providing property management expertise. Scotty Mitchell, the co-founder and COO of American Real PM, stresses on the importance of close communication between the company’s team and their clients. In fact, he states that the real interest of his business is helping people resolve their lodging and renting problems. American Real PM has repeatedly stated that their mission is to take the stress out of renting for both the property owner and the tenant. With their knowledgeable managing team, which has over a decade of experience in the real estate business, their company is highly competent and competitive in today’s market. 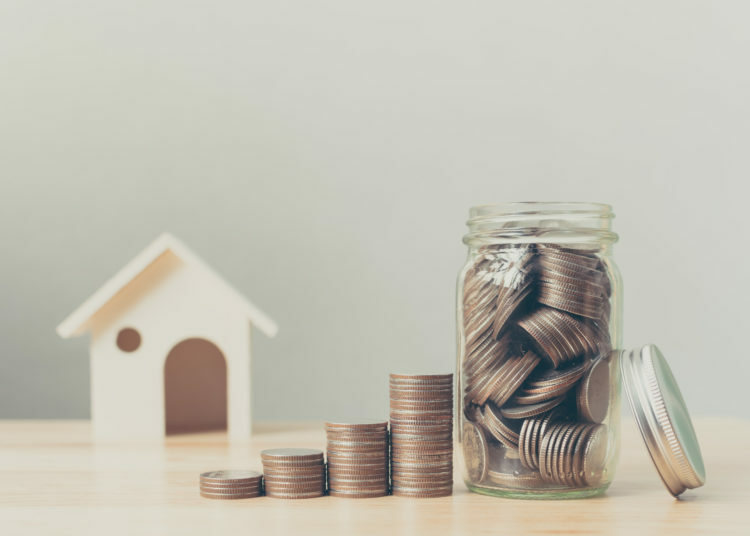 Their primary focus is relieving the owner or an aspiring property investor of all the worries involved in taking care of the often-tedious rental process. They do this through a full coverage of all the necessary maintaining work, marketing, charging the rents and even background checks on all legally adult potential lodgers. What this means for the owner is that they can rest carefree, knowing that their property is being managed by professionals with extensive knowledge and experience in the renting market. ARPM has strong and well-built connections not only with the owners but with all the necessary contractors who are there to take care of any and every possible problem that may emerge on the property. On the other hand, the tenant’s needs are not neglected in the renting process with ARPM either. In fact, there is even a website section designated specifically for their needs and questions. After all, this company has stated many times that their number one priority is that all their clients are heard and that they are eventually happy with the arrangement. American Real PM started as a small company operating solely on Dallas territory, but their business has grown so rapidly. In fact, they are now able to provide property management services across the country now. Their dedication and care for the human element in the business are bound to boost their success even further. If a property owner decides that they are too busy to handle all the work and obligations which their rental property involves, they will decide to turn to a real estate management company. By choosing American Real PM, they will have the analysis of their property delivered in a matter of minutes. Then, they can decide accordingly on the next step they want to take. The next thing to do is to set the property in question up on the website for better visibility and marketing. The company’s team is able to do this within one day of the owner’s application. The company’s team of professionals is there to share some advice on which aspects of the property need repair or updating. Then come the potential tenants – American Real PM does the background checks on all the applicants. This includes their financial abilities, rental history and other pieces of information that should help the owner pick the most reliable lodger for their real estate. American Real PM also takes care of the contract as well as evictions if the inhabitant doesn’t follow through on the agreement. Additionally, the company is there to ensure the rent is paid regularly and until the due dates. The sleep-disruptive phone calls in the middle of the night are simply forwarded to ARPM’s customer support team. 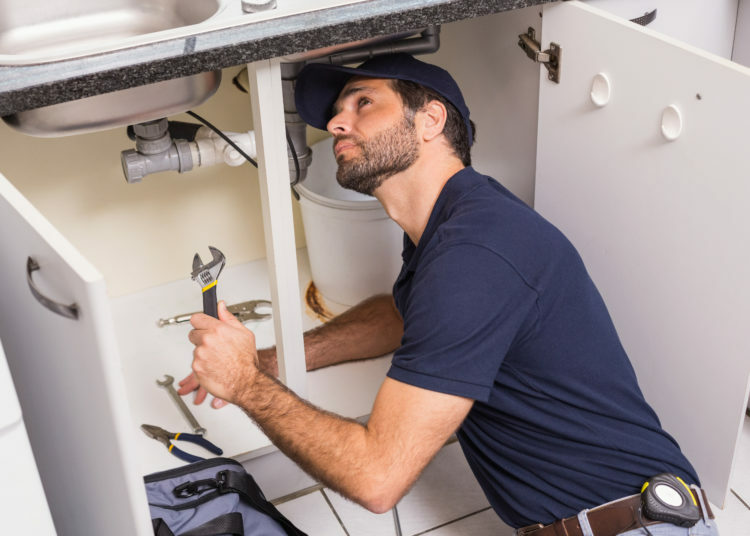 In other words, the owners can rest assured knowing all of the maintenance problems are sorted out by the company and their reliable go-to contractors. American Real PM does their best to keep up with the new technologies with the aim of improving their business possibilities as well as their clients’ experience. These improvements are most noticeable in the area of communication between the company and owners. ARPM made its most prominent appearance on the Get Rich Education show where Scotty Mitchell spoke about their strategies, the Dallas market and shared some advice when it comes to property leases. This is a widely known American investment talk show and the fact that this company was featured on it says a lot about its success. Another important expert press mention is in John Larson’s interview on American Real Estate Investments – his company. This “master investor” talks about his investment background, the reason why he chose Dallas to develop his business and the work ARPM and AREI do together, confirming the importance of ARPM’s tenant screening practice. In fact, AREI’s blog speaks highly of the professionalism of ARPM’s property managers, their dedication to doing their job well and making the most appropriate decisions regarding the assets they are assigned with. They highlight the fact that ARPM puts communication with the client high among their priorities. That said, their list of credentials includes the fact that they are an affiliate member of The National Association of Residential Property Managers. Additionally, one of the businesses they regularly collaborate with is Globus Management Group – one of the largest maintenance contractors’ firms. 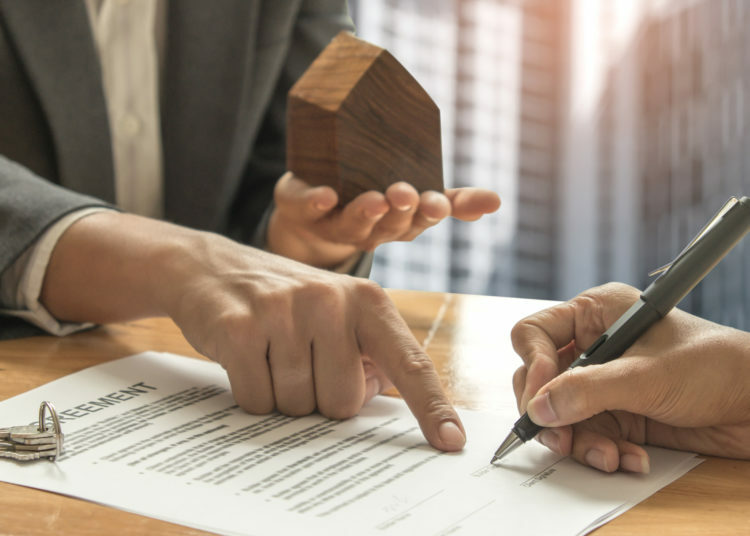 Managing a property can be a handful and it will take up a lot of time and effort in order for the owner to stay on top of the tasks at all times. If one is not an experienced professional, the process can be overwhelming. For instance, owners need to know how to keep their property attractive and updated according to the current market demands. This is why it’s best to have the support of a company whose leadership has a decade of accumulated experience in property management as well as a genuine interest in doing only the best for the property, owner and the tenant – American Real PM.